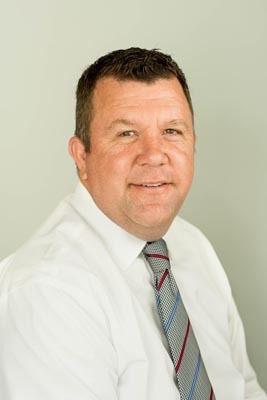 David Parker is a local insurance agent based out of Rexburg, Idaho. 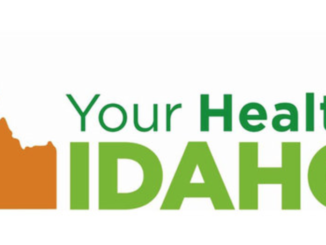 He spoke with Neal Larson on KID Newsradio about speculated 2019 insurance rates, why insurance and healthcare costs continue to rise, the future of an Idaho executive order aimed at created an alternative health insurance market and the legislature’s attempt to pass a healthcare bill. Editor’s Note: David Parker is a frequent advertiser on KID Newsradio. 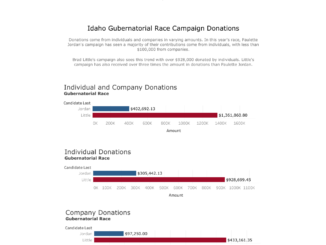 IDAHO FALLS, Idaho — Healthcare is back in the headlines as rumors the 2019 insurance rates are going to increase exponentially. David Parker, local insurance agent and owner of Parker Insurance in Rexburg, says several things have contributed to the increase in prices. Idaho Governor Butch Otter and Lieutenant Governor Brad Little recently signed an executive order creating an alternative market of non-Obamacare improve plans, but Parker says the future of that market may be in doubt. Parker said the response from the Center for Medicare Services means Idaho is going “back to the drawing board,” but he says he doesn’t expect government officials will stop trying to find a way to make the plan work. 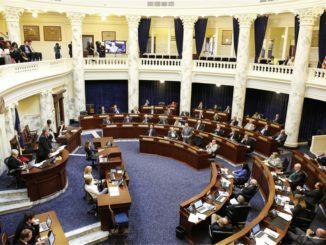 The executive order hasn’t been Idaho’s only attempt at changing how healthcare works in the Gem state. In the most recent legislative session, lawmakers heard a bill that would have created a “state high risk pool” of insurance recipients and cost the state $100 million. But, Parker said all of these efforts just scratch the surface and fail to address a much larger problem. Part of the problem, Parker said, is there is no limit to what healthcare providers can charge.